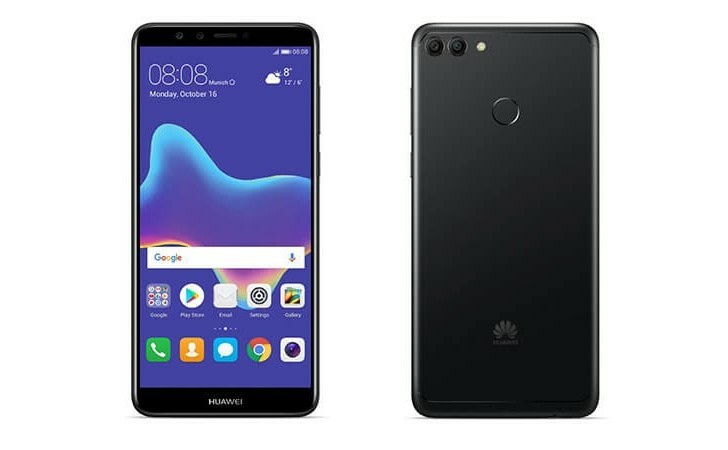 The famed Chinese behemoth, and the third largest smartphone’s manufacturer, Huawei is continuously growing by introducing innovative mid-ranger smartphones all over the globe. Recently, the company has introduced a new addition to its Y family, which is dubbed as a mid-range lineup dedicated to emerging markets. The newly unveiled Y9 (2018) is dubbed as the successor of Huawei Y7 Prime and has quite similar specs and features to recently released Mate 10 Lite. The smartphone has a major key selling point i.e. its four cameras, like the last year’s Mate 10 Lite. 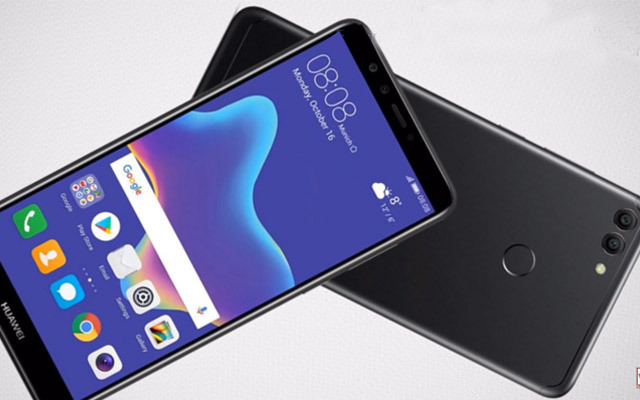 Y9 (2018) features a 5.93-inch display with FHD+ resolution (2160 x 1080 pixels) and 18:9 aspect ratio. 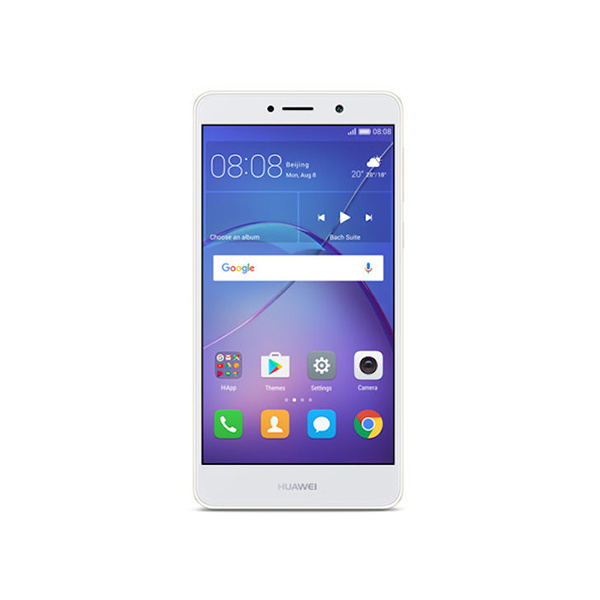 Hardware-wise, the smartphone is quite decent since Huawei included an octa-core Kirin 659 processor, 3GB RAM, and 32GB of expandable storage. Furthermore, on the rear, the Y9 (2018) features a dual-camera setup (13MP+2MP), while in the front it comes with a similar configuration (16MP+2MP). The extra 2MP camera is for depth sensing. The smartphone is powered by a massive 4,000 mAh battery. Another, plus point for Y9 (2018) is that the smartphone is running EMUI 8.0-based Android 8.0 Oreo out of the box, where Mate 10 Lite is still on Android Nougat. The smartphone features security with a fingerprint scanner on the back, however, a less secure way i.e. Face Unlock is also there. The available color options for the device are black, blue and gold. There’s no official word on the price of the smartphones however, it is expected to cost nearly same as Mate 10 Lite i.e. roughly PKR 27,000/-. It must be noted that the smartphone has been announced for Thailand for now, and it will make its debut in other emerging markets including Pakistan by the end of this month.